Much-loved brand Homepride flour has been working with Pier since 2013 to deliver a varied range of integrated activity, with a strong focus on digital. 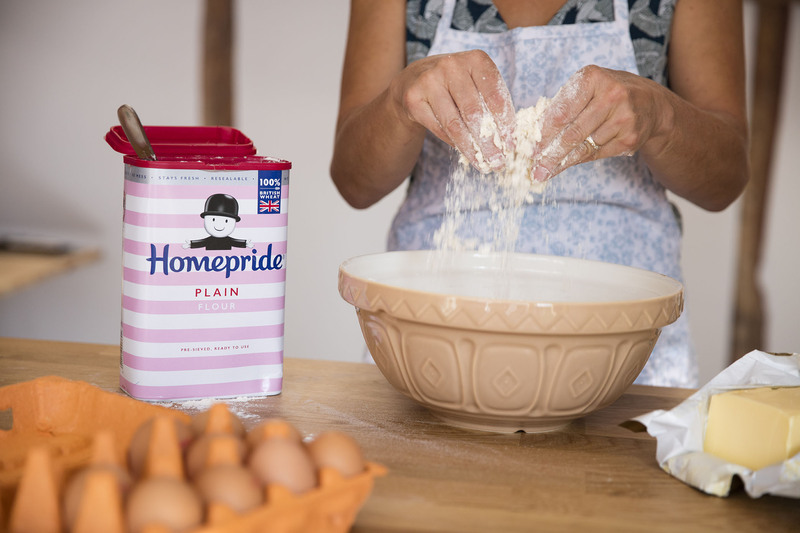 Thanks to cost-effective campaigns, and creative and engaging social media content, Pier has grown and strengthened Homepride’s loyal online community and reached millions with positive messages about Homepride flour’s quality and versatility. Pier reached more than 1.2 million people thanks to a partnership with Great British Bake Off star, Paul Jagger to launch Homepride’s first new product for 53 years, Strong White Bread Flour, orchestrating a Facebook live event hosted by Paul. 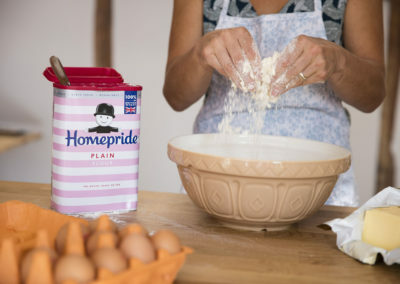 Over the last five years, with Pier’s media relations expertise, Homepride flour has gained coverage in a broad range of national trade and consumer publications including The Grocer, The Independent, Daily Express, Choice and Best. We have also supported Homepride flour’s hugely successful collaboration with Emma Bridgewater, driving online engagement and sales in the Homepride flour collectables shop.